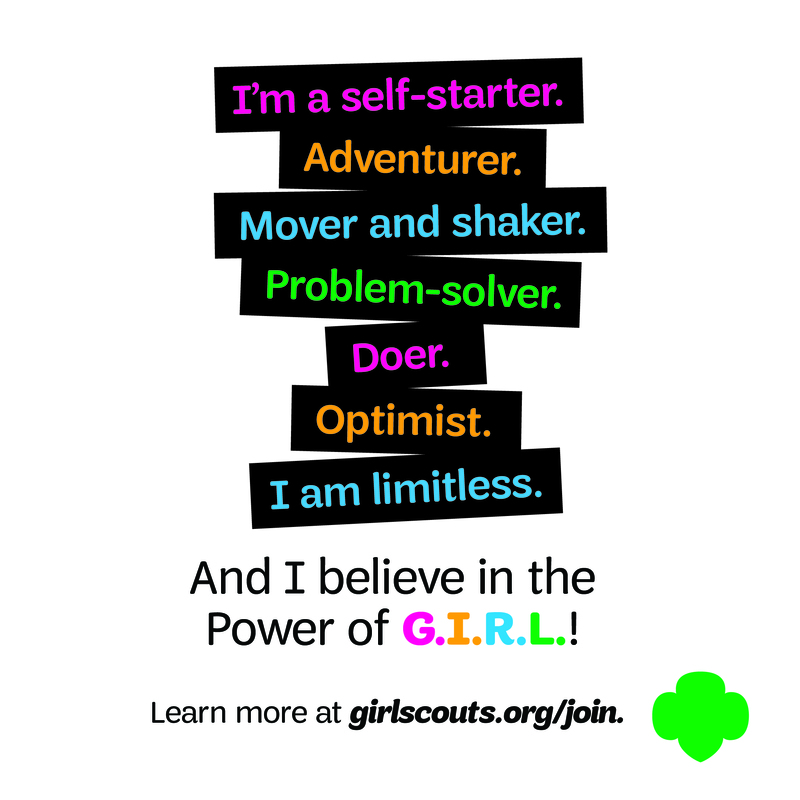 Two South West Brownies honored in our first-ever teleconference with a foreign official! 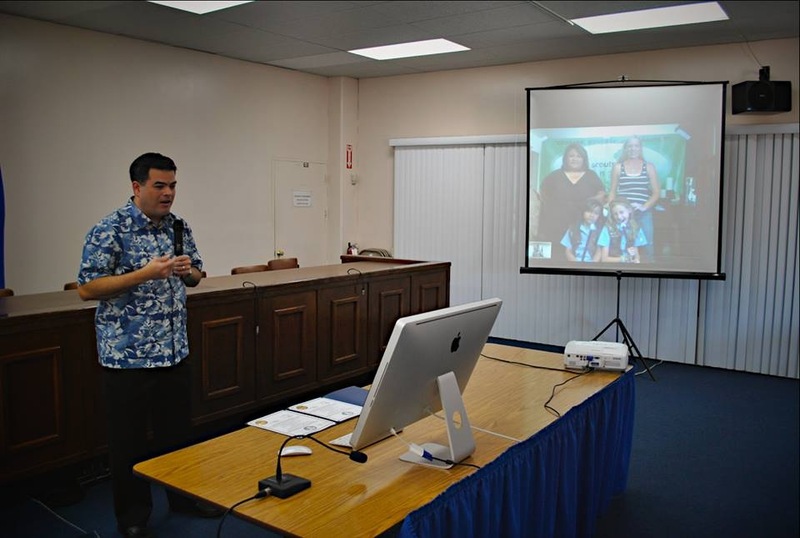 Senator Rory J. Respicio of Guam at his office during the FaceTime conference. For the first time in GSSGC history, two of our Girl Scouts were honored “live” via FaceTime with a foreign official! Legislative Certificates by Senator Rory J. Respicio of Guam were presented to Girl Scout Allison Ronneburg, Troop 161 of Corona, and Girl Scout Elena Marie Santos-Gonzalez, Troop 237 of Riverside, both 8-years of age. Elena and Allison (left to right). Initially, Girl Scout Allison was declared the 1st place winner with 726 votes. Girl Scout Elena had pulled an impressive 668 votes herself. However, during the course of the heated voting campaign, a neck and neck battle to the very end, both mom’s found humor in the situation. When, at the end, Allison secured first place at the very last moment, her mother Jenne Ronneburg decided that both girls had worked equally hard to win. “I wasn’t sure if both girls would be allowed to split the prize, so I wrote to the VP of Product Sales, Elizabeth Locke-Thomas, at our Council about the matter,” said Ms. Ronneburg. (left) Jenne and Allison Ronneburg together with (right) Elena and Michelle Gonzalez. Ms. Locke-Thomas made an executive decision to name both girls 1st place Business Women Extraordinares because of their extraordinary examples of fairness and courtesy. But how did this tale of friendship reach a senator in Guam? 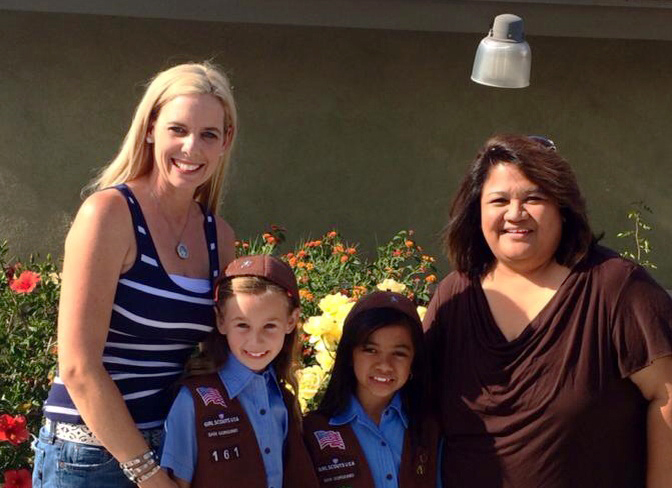 The Guam connection is through Girl Scout Elena, whose mother Michelle is Chamorro. Friends and family in Guam participated in the open voting for Elena, and senator Respicio noted that both girls had hundred of supporters each from around the world. 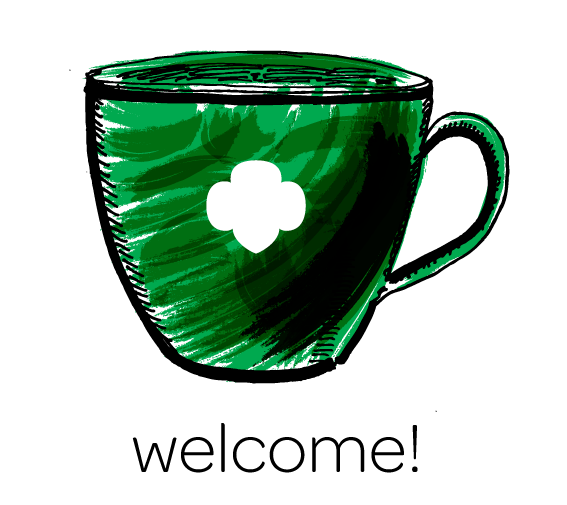 In Guam, an unincorporated United States territory, Girl Scouts are also an important part of their local communities. 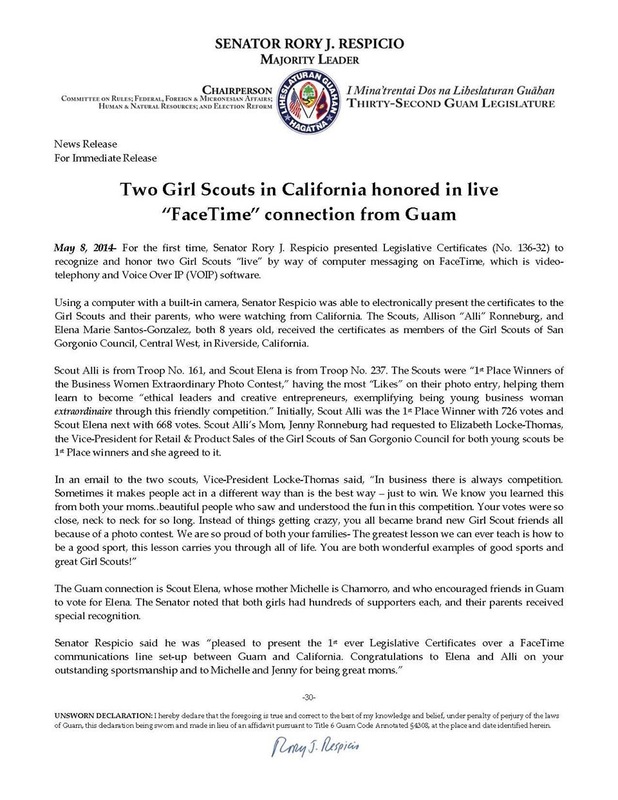 The Senator recognized the friendship between the girls as a symbol of their global connections with international Girl Scouts and Girl Guides around the world. The press release from Senator Respicio’s office. Senator Respicio said he was, “pleased to present the first-ever Legislative Certificates over a FaceTime communications line set-up between Guam and California. Congratulations to Elena and Alli on your outstanding sportsmanship, and to Michelle and Jenne for being great moms.” Even more impressive, the teleconference was televised locally in Guam! 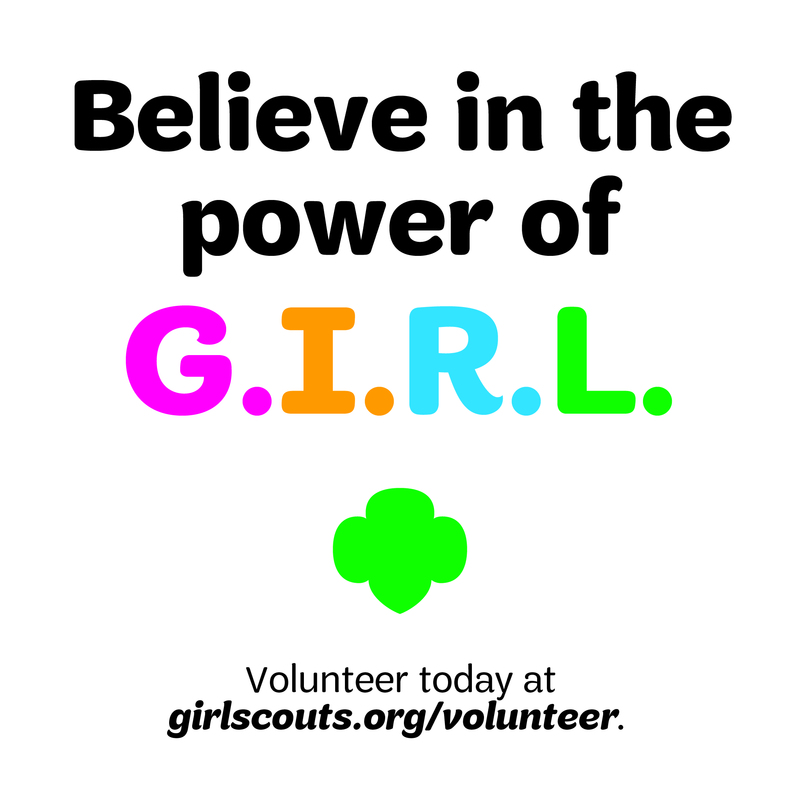 Today there are 3.2 million Girl Scouts, women and girls, in the United States and territories who are part of a global family of 10 million Girl Guides and adults in 145 countries. Previous Previous post: Three female explorers to inspire you! An animated video about ladies by ladies. Next Next post: THINGS TO DO: Dial “M” for Mother’s Day murder, mystery and more!